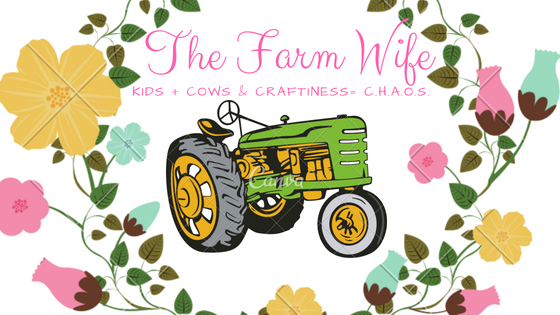 I have been meaning to get this post up for a while however life seems to take over a good bit. 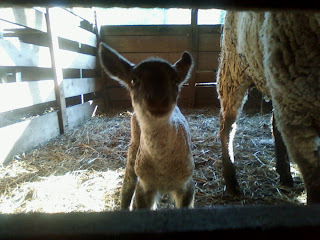 Lambing season around here begins late always after the 15th of February, and this year was no exception. 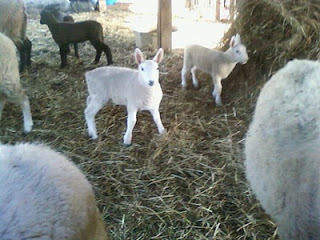 We had our first set of lambs February 22nd. A set of twin Suffolk lambs out of one of our favorite ewes. She had a ewe and a ram. They were born without any assistance, dried off and walking before we found them. 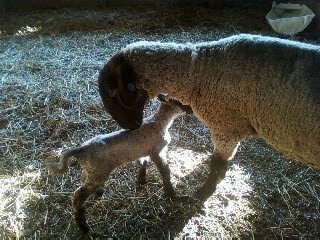 It was a great way to begin lambing season. 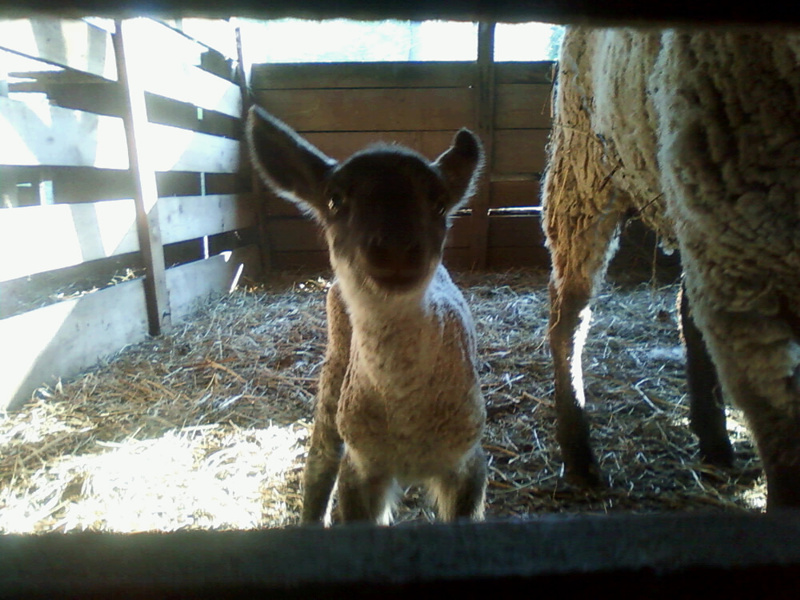 Our next lambs didn’t hit the ground until March but once they did it felt like everyday there were more lambs. One of the crossbred yearling ewes threw a great ¾ Cheviot ewe lamb that is nice and thick thanks to the Lawter buck we used. Later that same week we had another single ewe this time a full-blooded Cheviot that excelled in thickness and breed character from the same buck. Not long after we had two more ewes lamb one Cheviot having a set of twin ewes and a Suffolk having a single ewe lamb (she’s stylish). We also had one of our oldest Suffolk ewes have a solid little ewe lamb and another Cheviot throw as set of twins one ram and ewe. Once they were done there was about a week lull in the baby boom before “Carolina” a show ewe from last dropped a purebred buck lamb. Jacob, “Carolina’s” handler was excited about the new arrival. He and his family stopped by to see it on Sunday afternoon. He enjoyed being able to see what a nice little lamb she had. Right now we have slowed down immensely on the lambing but still have 3 more that will be lambing soon of course as soon as I wrote that and saved the draft what happened all 3 ewes lambed but one more we weren't expecting so soon! 4 or 5 more that could lamb as late as the first of June. So we sit and wait, watch and wait, and wait some more. A few of the ewes still to lamb concern us as they are first time lambers and we would like to be there with them, especially “Ms. B,” as this is Wyatt's ewe and he has plans to show her in the fall. Even though we haven’t finished lambing yet we will turn our Cheviot buck out later this month to try for a few fall lambs (again). 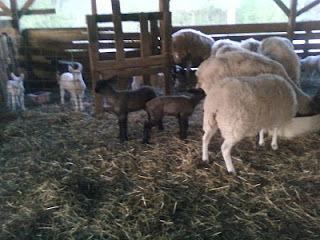 As ewes wean lambs they will be returned to their respective breed pens and stay with the bucks until later in the fall. We haven’t decided yet on when to remove the bucks but time will tell. As always I hope you have a wonderful day!